We do our best to find the information that our readers want to see by using some of the social media platforms and simply asking the question: “Do you want to see more of this?” Without fail, our loyal readers and Facebook fans respond with a clear “yes” or “no” on the subject. Most times there will be additional comments to support the initial response. In one of our recent Facebook polls, we asked if our readers wanted to know more about welding basics. The response was overwhelmingly positive so we scoured the internet looking for the best place to start. Fortunately for us, we have a great relationship with Miller Welding, the company that sponsors the fabrication part of our shop. Miller’s video shows the proper torch angle for most TIG welding applications. 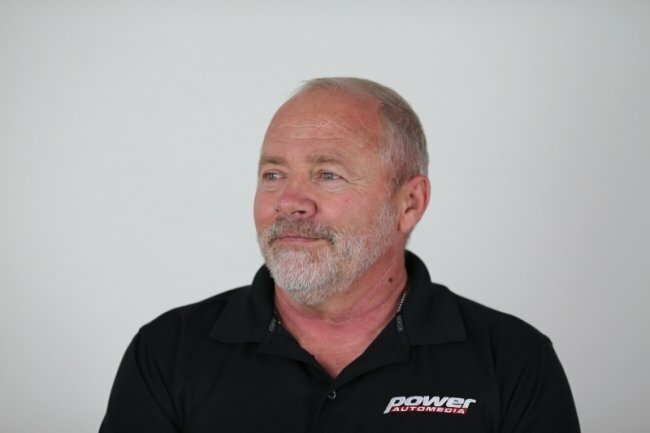 We first met Miller’s John Swartz at a trade show many years ago in Orlando, Florida, when he was the Marketing Manager of the MIG and TIG systems for the company. He went on to run the TIG product line marketing and has continued to move up the company ladder where he is now the Business Manager of the Rental Division. John provided a lot of valuable information to us over the years and we’ve found that the video work he did back in 2011/2013 is still the most informative videos available. The angle of the filler rod into the weld is covered as well. Understanding that the torch melts the base material and the base material melts the filler rod. John shows how to start the torch perpendicular to the base material, about 1/8-inch away, then rotate it 15-20 degrees away from the direction of travel. For reference, 1/8-inch is slightly bigger than the width of a nickel. So you can dig through the change in your pocket and figure out how far the torch should be to strike an arc. One of the keys to a great TIG weld is keeping the tungsten rod clean, so you don’t want to stick it to the base material or the filler material if possible. This contaminates the rod and makes it harder to keep a straight arc. Most welding tips and tricks videos skip past the basics. This Miller Welding video does a great job of covering the basics and the essential tips for great TIG welding. The video shows how to prepare your tungsten rod so that your arc is easier to start and maintain by grinding the rod lengthwise. This keeps the grain running the direction of the arc and prevents the arc from wandering as you move the torch. We hope you find this video as informational as we always have. John will be proud that we are still using it as a training tool.